What is your favorite animal in the jungle? Every morning the second-graders are given a topic to write about in their morning journals. Yesterday the topic, presented as the Question of the Day, was “What is your favorite animal in the jungle?”. The topic came in connection with the children reading about Jane Goodall’s observations of chimpanzees in the wild. When I read the Question of the Day, I wondered if the students would know much about jungle habitats, let alone jungle animals. For that matter, I wondered about how much I knew about jungles and jungle animals. It would be interesting to see what they would write. Now it was time to read the journals. I navigated through the students’ best efforts to communicate their ideas and to spell unfamiliar words. I learned that some of their favorite animals included monkeys, chimps, cheetahs, jaguars, panthers, birds, a snake, and a flying squirrel! Their descriptions included words like “fierce”, “tropical”, and “predator”. One student liked chimpanzees because “they eat bananas like me!”. 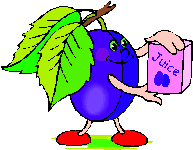 My favorite animal in the jungle is the sugar plum. Because it is very cute and when it is born it is as small as a raisin and weighs less than a grain of rice. This is a marsupial called a sugar glider. It is a small, gliding opossum from Australia and New Guinea. Indeed it is as small as a grain of rice when it is born! It is called a sugar glider because it prefers to eat sweet, nectarous foods and it glides, much like a flying squirrel, from tree to tree. Like other marsupials, the female has a pouch to hold her offspring. 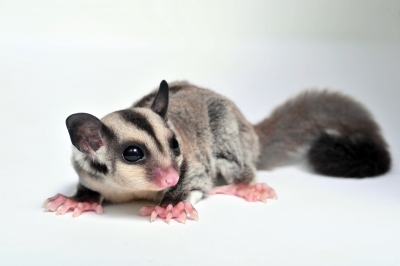 In recent times, the sugar glider has become a popular pet, although it is illegal to keep as a pet in several states in the USA. After I read about the sugar glider’s habits, behaviors, and needs, I’m not sure why anyone would want to keep one as a pet – they require a LOT of care! And I’m not sure they’re all that cute. We have opossums and lots of squirrels around our home, and the sugar glider looks like a composite of the two to me. To be honest, I’m happier to leave them in their natural habitat!